Arrive at Cochin Railway Station or Airport. Assistance on arrival by local representative and then proceed to Munnar . 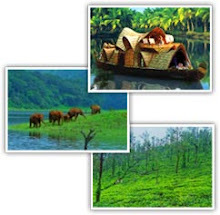 Munnar, the Kashmir of South India is a part of Kerala. It is one of the most popular hill stations in India .On the way enjoying Cheeyappara and Valara waterfalls. Welcome Drinks on arrival. After Check In free at leisure and Overnight stay at Resort/Hotel. 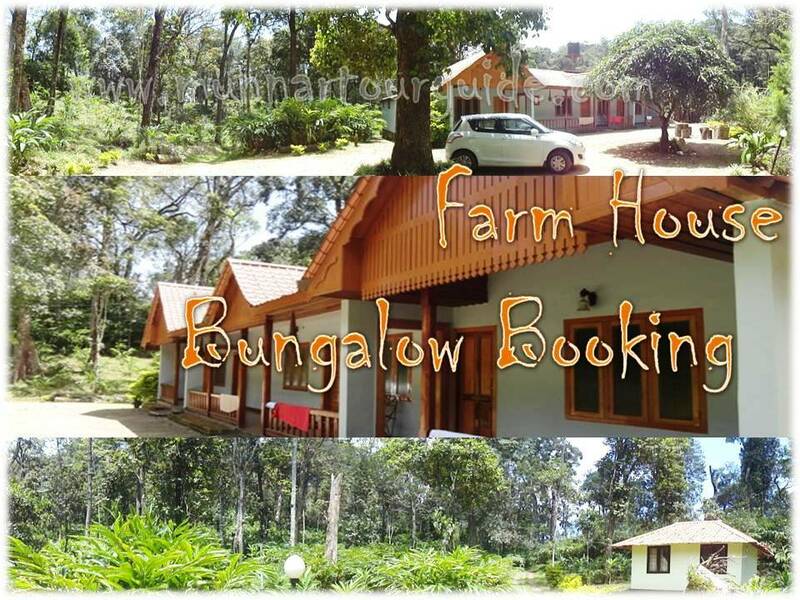 After breakfast proceeding for full day Munnar Sight Seeing and Overnight Stay at Resort/Hotel. After Breakfast Proceed to Alleppey. The Kerala backwaters consist of a complex network of lagoons, lakes, & canals and are best experienced. Board House Boat, Alleppey round trip sight seeing. Complimentary Lunch, Evening Tea/Coffee and Dinner included and Overnight stay at A/c Deluxe Houseboat. Houseboat will anchor at 5.30 pm in the evening. Cruising time will be 12.00 noon to 5.30 & next day 7.00 am to 9.00 am. Houseboat staff will be there in the boat at your service.